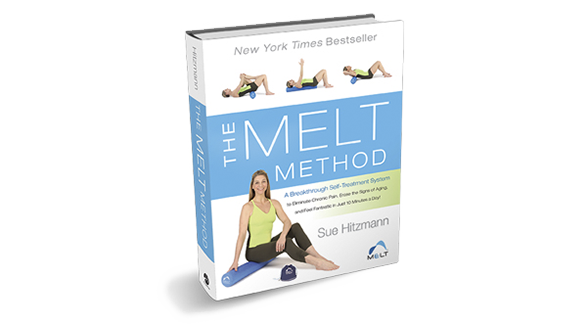 This new video series, featuring MELT Method creator Sue Hitzmann, is the perfect companion to the MELT Performance Roller and Performance Band. 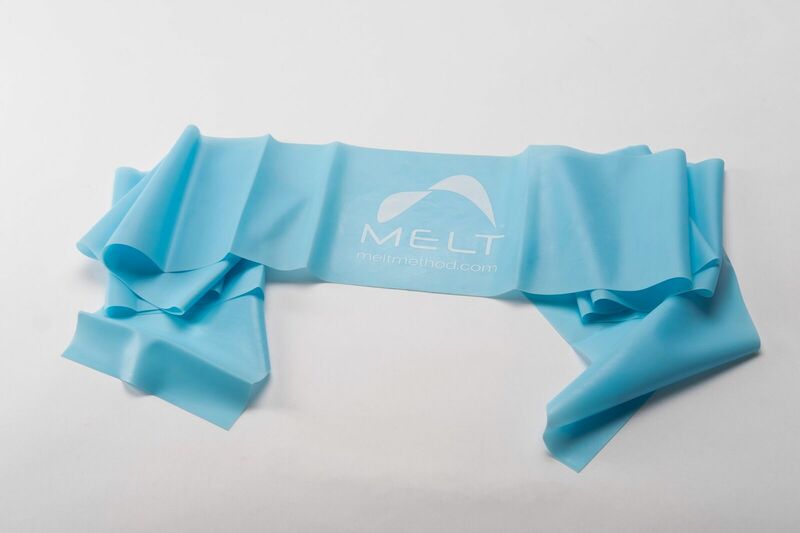 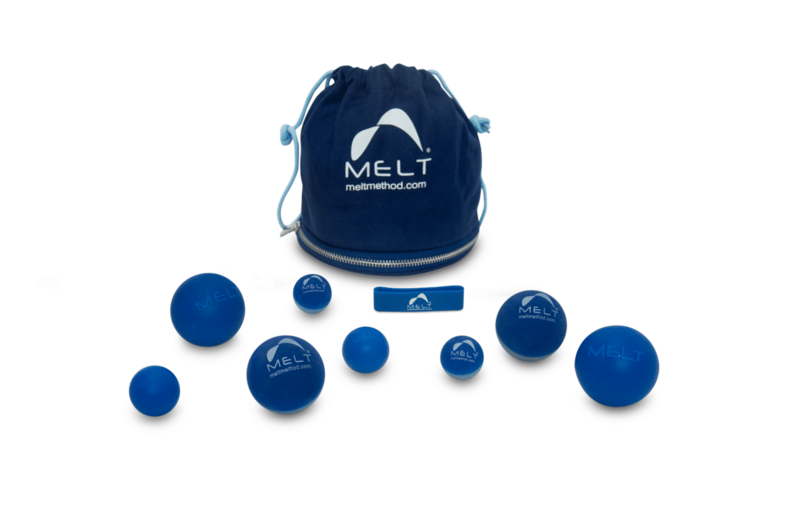 The Light MELT Performance Band offers a lighter resistance and is ideal for MELT Performance techniques. 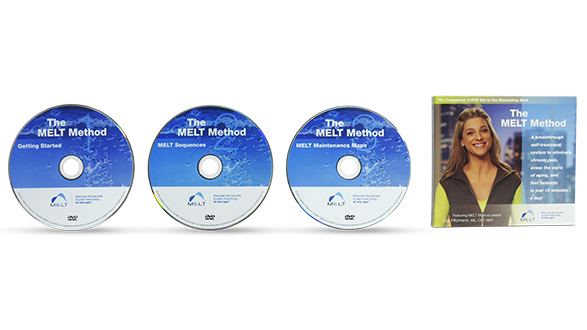 The MELT Method: A Breakthrough Self-Treatment System to Eliminate Chronic Pain, Erase the Signs of Aging, and Feel Fantastic in Just 10 Minutes a Day! 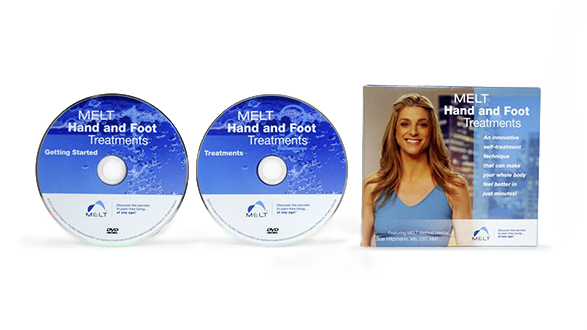 is the second edition of the New York Times bestseller, which has helped over 200,000 people lead a healthy, pain-free life. 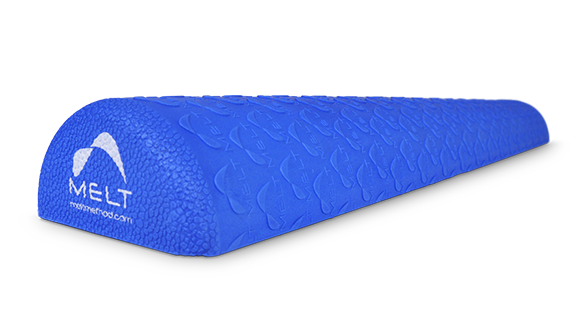 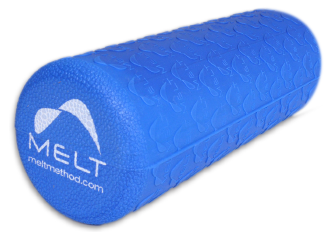 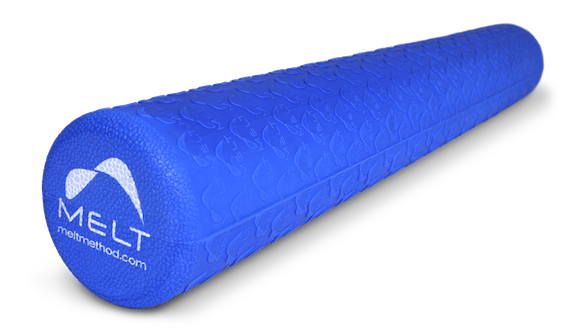 The 16-inch-long MELT Performance Roller is designed for MELT Performance, a revolutionary self-care method that boosts your competitive edge and reduces the risk of injury.